If you are going to do something - Do it right! 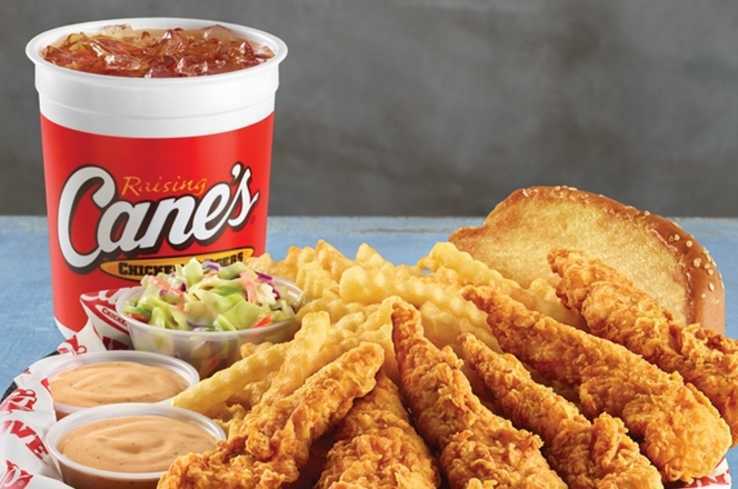 That's what Raising Cane's founder,Todd Graves, did when he created Raising Cane's Chicken Fingers. 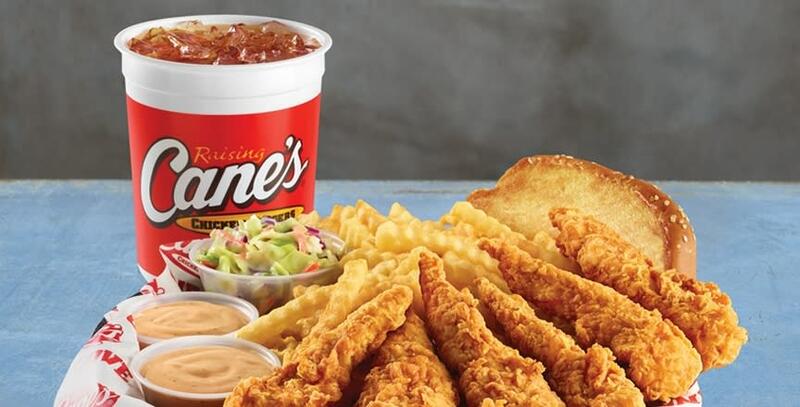 It's our ONE LOVE. Our crew makes it happen, our culture makes it unique, and our communities make it worthwhile.